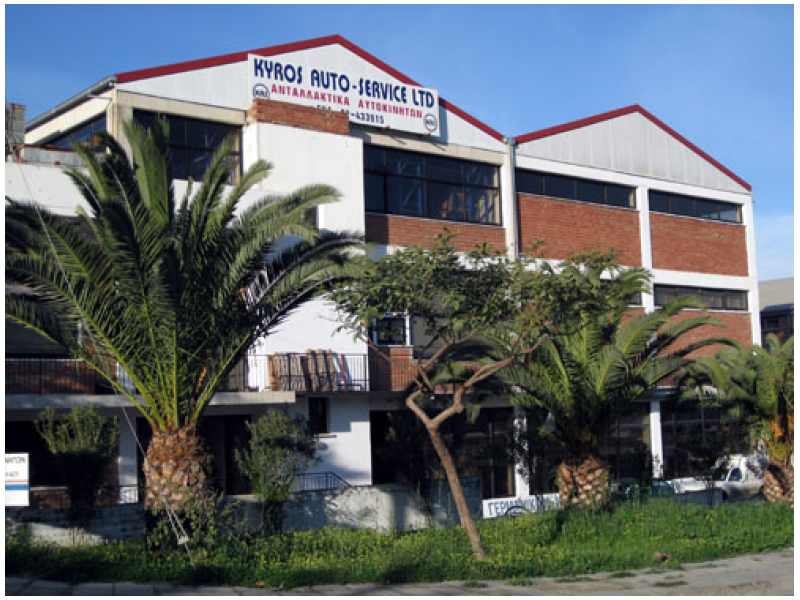 You are here: Home / Auto Care / Famagusta / KYROS AUTO SERVISES LTD.
Discount 15% for all Spare Parts. The Offer is Valid till 01 September 2019. 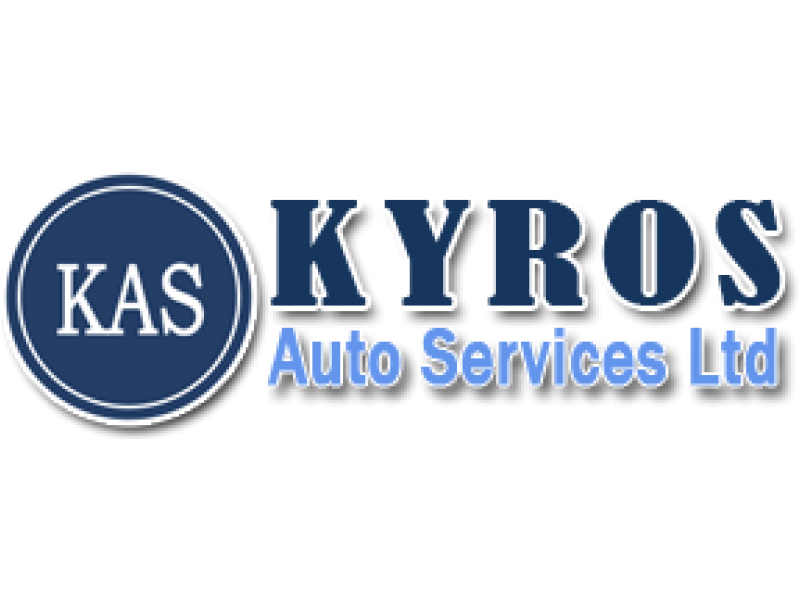 Kyros Auto Service Ltd is a private family-owned company founded in 1975 and started as a workshop specialized in VW – AUDI. 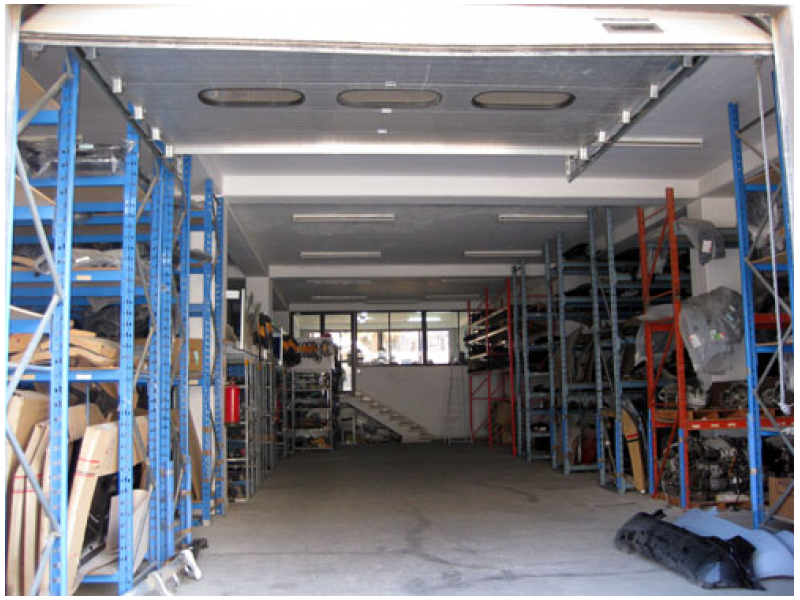 Today more than thirty five years long experience the relevant know- how, the familiarization with customers needs brought our company to a significant trade expansion. 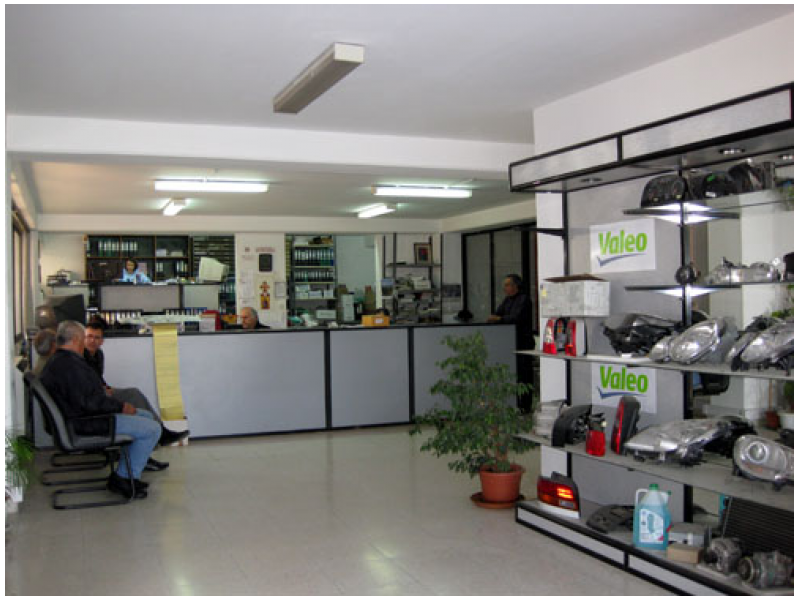 Currently we are representing HIGHLY Reputable Firms European and Non, OEM Producers and others who are manufacturing and selling certified parts by recognized institution like: TUV – THATCHAM-CENTRO ZARAGOZA. 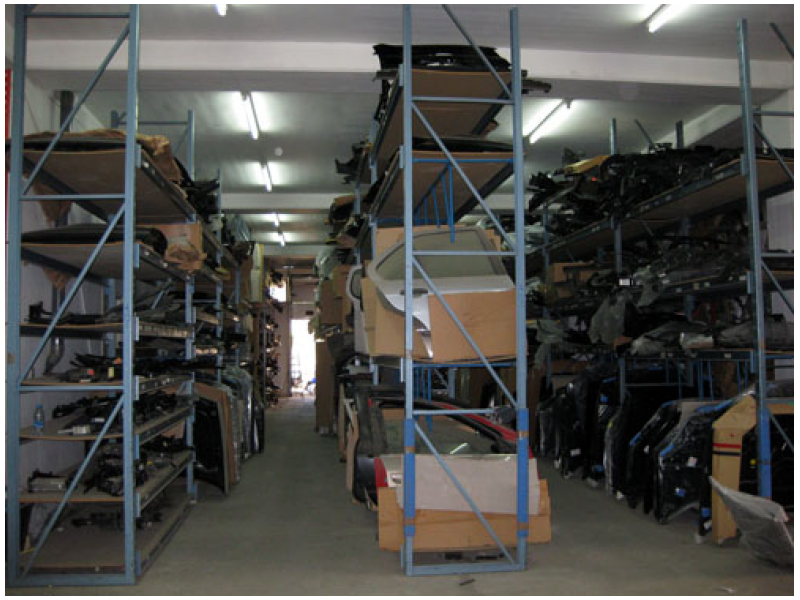 Ongoing Technological and Operational Updating Programs secured our SUCCESS AND THE SERVICES OFFERED TO OUR CUSTOMERS. https://odyky.com/wp-content/uploads/2018/07/0-21.png 600 800 aimiliosy https://odyky.com/wp-content/uploads/2018/06/logo.png aimiliosy2018-07-17 10:31:332018-12-10 09:12:16KYROS AUTO SERVISES LTD.